Note! 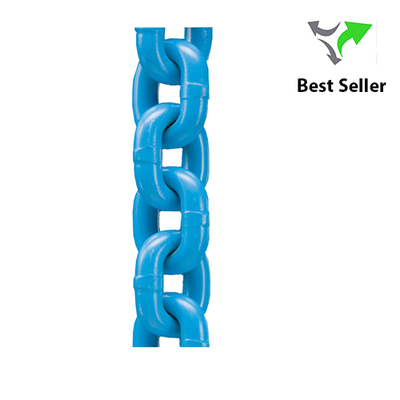 For chain grade 10 (200) the maximum in service temperature is 200°C. Be the first to hear about our special offers, product updates and industry news.